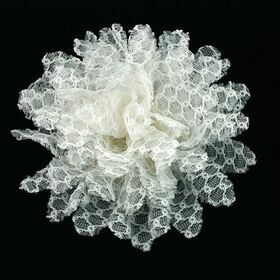 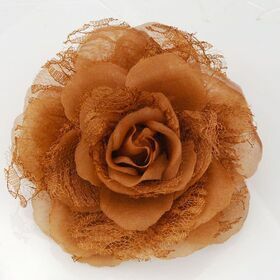 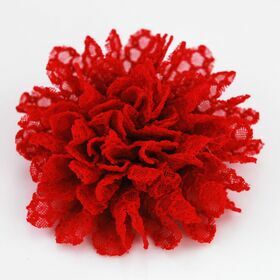 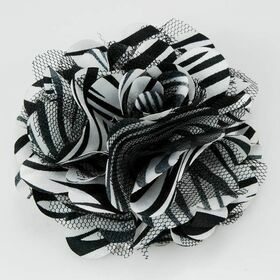 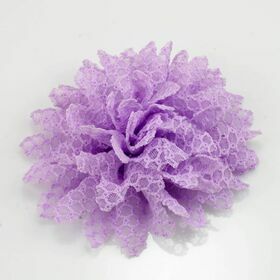 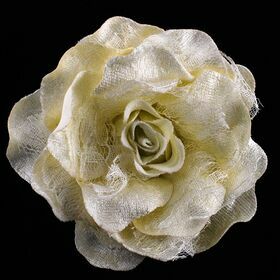 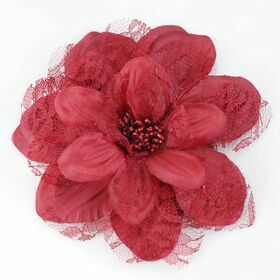 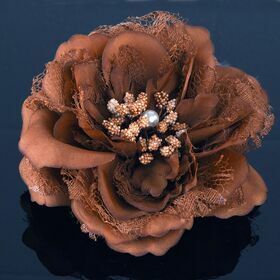 Our lace flower pins are made with quality lace and fabric material. 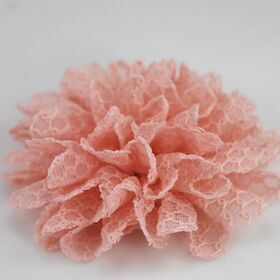 There are a variety of lace colors you can choose from. 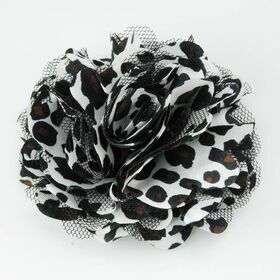 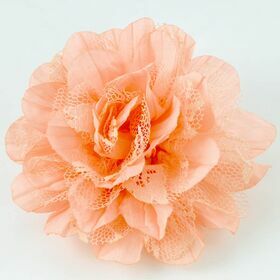 Our lace flower pins are stylish, prices are competitive, and we provide fast delivery option to customer.